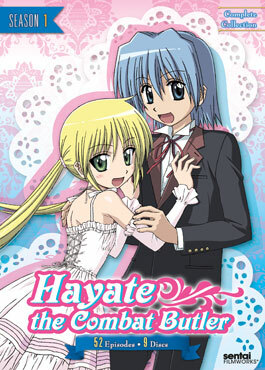 This week's new release is a big one: the very first season of the classic series "Hayate the Combat Butler". With our announcement of the Hayate movie yesterday, we now have the entire Hayate the Combat Butler universe under our belt. You can look forward to more releases in the series soon! 16 year-old Hayate Ayasaki is a part-time delivery boy who’s been poor for as long as he can remember. But when Hayate’s parents leave him with a mountain of debt, the Yakuza are soon hot on his trail, forcing him to flee from home. 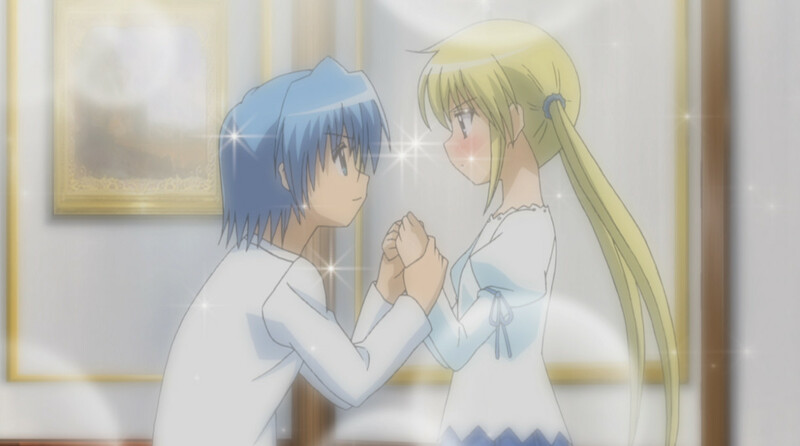 In an act of desperation, Hayate attempts to kidnap a young heiress named Nagi, but ends up rescuing her instead. Now, as a reward for saving her, Nagi has agreed to pay off Hayate’s debts under one condition— he must now work as her personal butler!